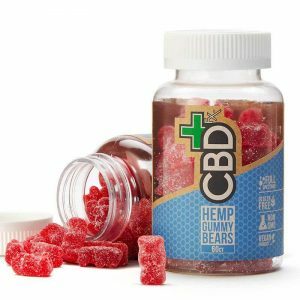 CBDistillery 30mg CBD Gummies. Meet your new fantastic friends! First of all, there has never been an easier way to supplement the highest quality, hemp-derived CBD into your day. Because these 30mg per gummy fruity little bears pack the best punch of THC free, cannabidiol its a great choice. 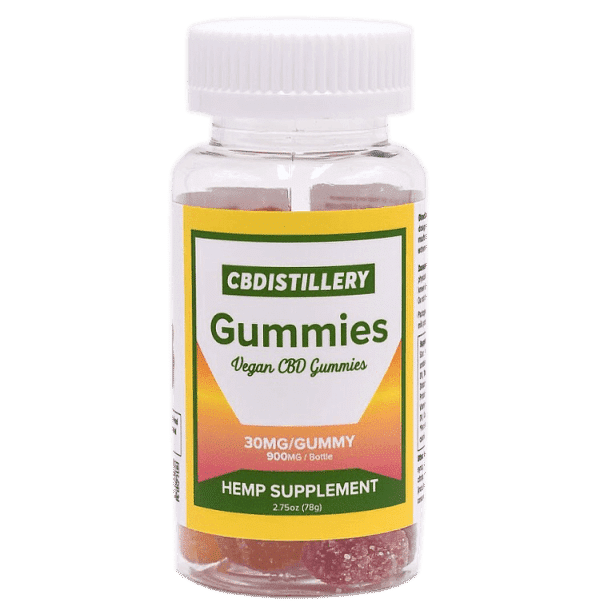 Our CBDistillery 30mg CBD Gummies are made with Non-GMO, Pesticide Free Hemp CBD Oil extracted from the mature hemp plant. *Percent of Daily Values are based on a 2,000 calorie diet. Daily Value has not been established. Other Ingredients: Organic evaporated cane juice, organic corn syrup, organic white grape juice concentrate, pectin sodium citrate, citric acid, ascorbic acid, natural flavors, colors added (including annatto, turmeric, grape juice concentrate, red fruit juice concentrate), Anhydrous Hemp Oil (Industrial Hemp). 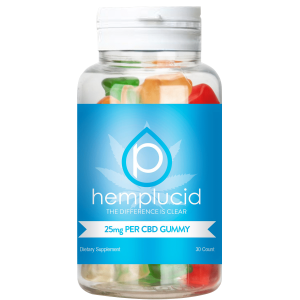 We carry CBD gummies that certainly have premium CBD-rich hemp oil. 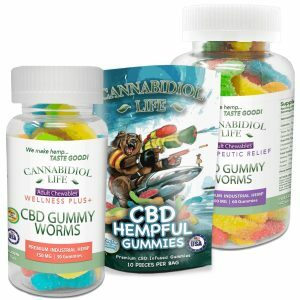 You will be getting the Best CBD Gummy products when you make your purchase on our website. Get your preferred CBDistillery 30mg CBD Gummies for personal use or as a gift to a friend and a loved one here. Also, Royale Hemp is an affiliate of CBD oil manufacturers, therefore which means you will certainly get the same price when you buy here. Finally, we make commissions based on sales but you certainly can be sure that you’ll be getting your money’s worth with our original CBD products. 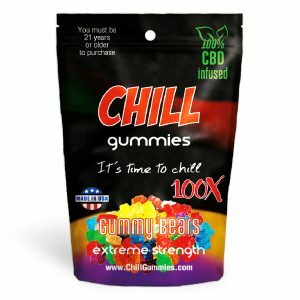 Most importantly buy now and experience the many health benefits of the CBD Gummy Bears 300 mg. If you have questions or comment we would certainly love to hear from you. Please check us out and maybe leave us a comment on Facebook.